Maui Business Brainstormers and AKAKŪ host “The Multifaceted Journey of Mom-and-Pops“ presentation at Akakū Upstairs! Please join us for this 2+ hour educational event focused on varied aspects of Mom-and-Pop businesses based here on Maui. 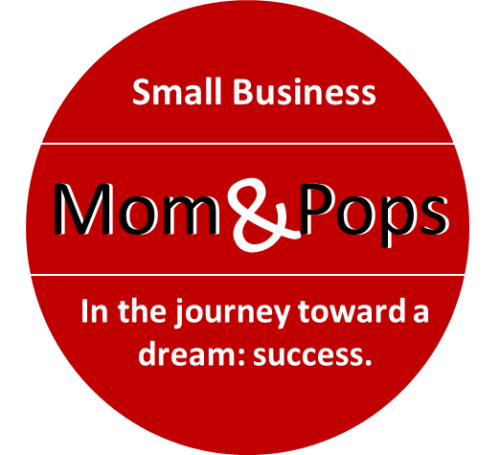 We will be exploring the keys to achieving the dreams and goals of 3 small family, Mom & Pop businesses. MBB and its partners are reaching-out and doing more to grow awareness about the relevancy of our local Mom-and-Pop, family businesses and the crucial role they play in our local economy and communities. This event is one of several events happening across Maui during 2018’s National Entrepreneurship Week (N.E.W. ), Feb 17 to 24 nationwide. Presentation: The program includes a short “talk-story” session from a set of 3 featured local Mom & Pop/family businesses, followed by an open Q&A discussion.